« Want To Grow More Revenue? Don’t under estimate the value of your company’s human capital. As your company grows larger and you add more employees your payroll and benefits expense rise. 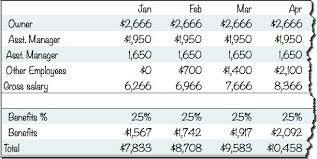 For many companies, this is the largest monthly expense they face. Some business owners see payroll and benefit expenses as a necessary evil. Somewhat like “the spouse too expensive to divorce.” If you are a business owner who feels this way, I suggest you reconsider. Here’s the financial challenge. In any given year, the cost of employees is generally fixed. If you have hourly paid staff, it could be variable but still pretty high. 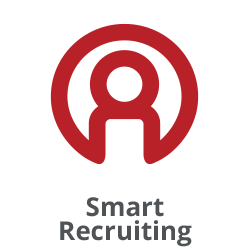 Anything you can do to increase employee productivity goes right to your net income. But how do you do that? Do you coddle your employees? No. Do you become the “Cheerleader in Chief?” No. Do you recruit and hire the very best people and pray for good business results? No. 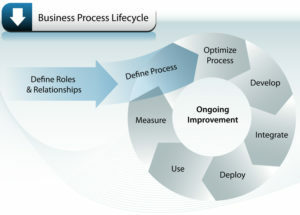 An image representing Business Process Lifecycle. 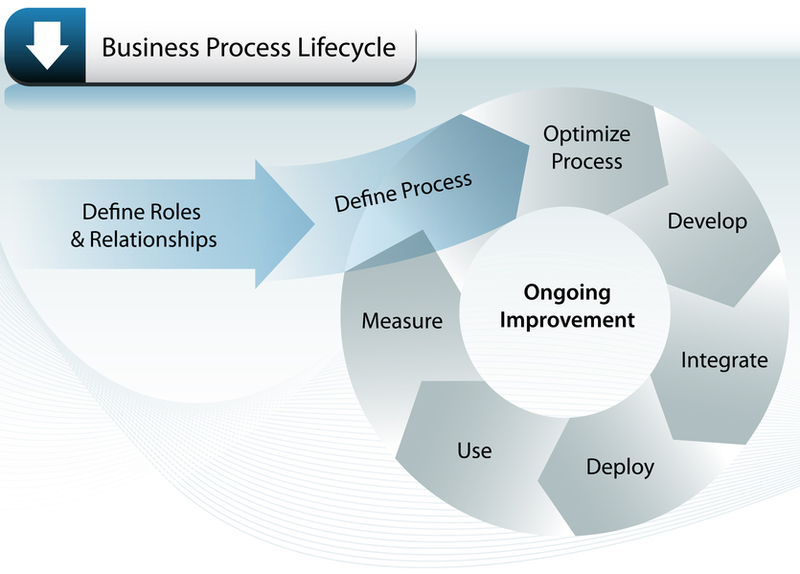 Your own business processes is the way to go. You can get the very best out of your staff by first knowing and owning your business processes. For argument’s sake, let’s say your company requires 2 types of processes. I purposely identified a time-based waterfall process. That is, while there are NO GUARANTEES, one could assume that as you moved down the example list, you’d be getting closer to the financial benefit of closing a sale. It is also reasonable to assume that measuring each employee’s “process metrics” and knowing that the nature of marketing and sales lends itself to greater success based on the volume of prospects one reaches out to. Accurate assessment that employees are doing their jobs in a proven and effective manner. Enable assessment of the process to determine if it should be improved based on aggregated results. Reveal performance weakness that can drive teaching moments and the employee’s professional development. Employees gain confidence that their contributions are being fairly and accurately accounted for clearing the way for straight talk about professional performance. Enables better management of discovered systemic issues or opportunities. Managing the process while it’s in progress avoids surprise endings. It buys you the time to make “course corrections” before it’s too late. Or at least not to repeat poor performance. There are plenty of additional benefits not listed above but here’s the unvarnished truth. 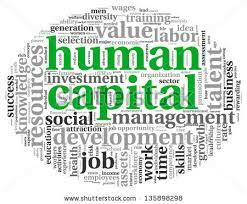 Most individuals who have founded and run small businesses are not likely to have the awareness, and even less, the formal training, to help them “manage” employees (human capital). 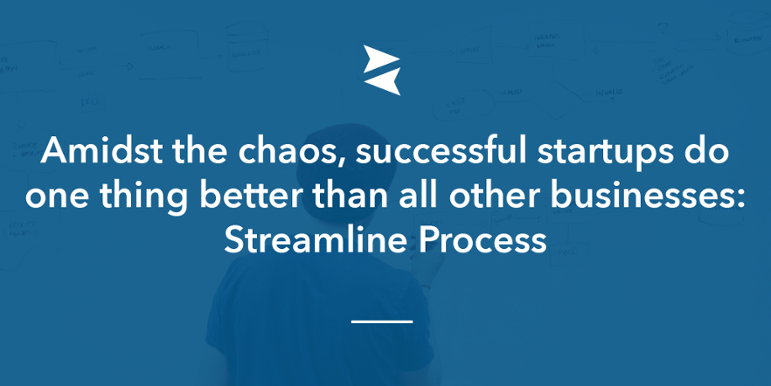 Establish process steps for your most important processes. Define and collect process step metrics. Roll-up the process metrics for each employee and across all employees. Use the results to improve employee performance and harvest the financial and company morale benefits.